Great news! 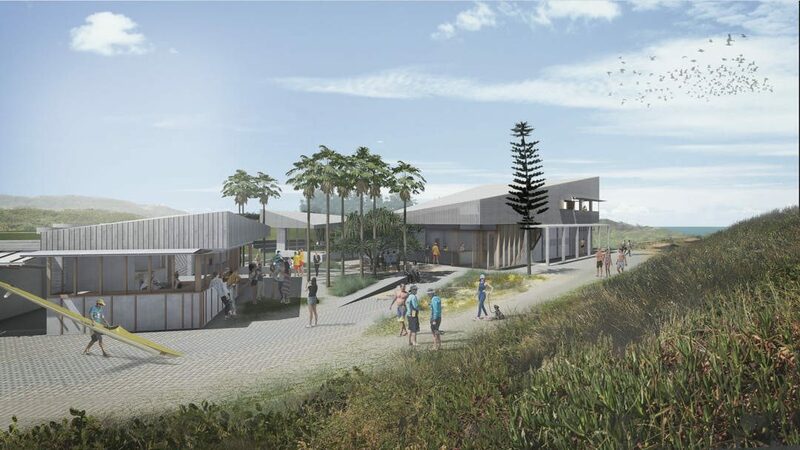 The Northern Beaches Council has launched the formal community engagement process for the Long Reef SLSC club house renewal project. Have your say by submitting your comments on-line now! A quick note of thanks to the 70 plus members who attended the Special General Meeting with the Council and architect recently. The general feeling was that the concept design looks excellent and with a few refinements will be a great new home for us to base our voluntary surf life saving and community education activities for the next 100 years! The concept design is now on display in the club house until the 11th of November. Please come down on the weekend and review it in detail. You can also go check it out at the Council’s Customer Service Centre, 725 Pittwater Road, Dee Why. If you prefer to study it on your computer, you can click here to take a look. The best way to have your opinion heard is to complete the Council’s comment form on-line (click here). Comments close on Sunday 11th of November 2018. Full details are available on the Council’s project page (click here). If you wish to send your comments through to the club or chat about any aspect of the design, please contact Rob directly (buildingvp@longreef.com, 0417 698 515), or any of the other Management Committee members. This is genuinely a once in a century opportunity to create a magnificent new Surf Life Saving and Community facility. So lets all invest the time to provide our comments and show our support! 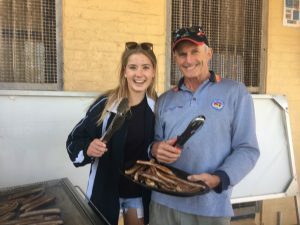 If all goes well during the community engagement, Ben Taylor, Council’s General Manager of Environment & Infrastructure, is confident funds will be found and allocated by Council to cover the necessary funding of the project, which is fantastic. Thanks for your help with this very important process. Naturally we will keep you up-to-date as things progress.